“Thor” star Zachary Levi says that he has been turned down for roles because he’s “too Jewish” – even though he’s not Jewish at all. 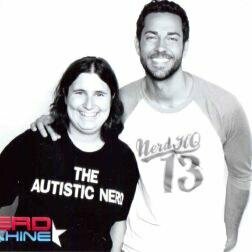 This entry was posted in Zachary Levi and tagged zachary levi. Bookmark the permalink.